Most heirs don’t realize that distributing an inheritance is an extremely lengthy and complex process. In fact, the average heir won’t see any of the money a loved one left for them for over 15 months. Unfortunately for the heir, expenses don’t stop during this delay as bills continue to pile up, homes need attention, tuition bills become due, cars need work; the list goes on. Don’t forget that the probate process also comes with it’s own fees. Because much needed inheritances can be delayed for such a lengthy time, most heirs would prefer to be able to access their inheritance immediately. Luckily, heirs now have a much faster, no risk option. With an inheritance cash advance, heirs can receive cash in as little as 3 days! We work diligently to ensure you receive the fastest processing, top quality customer service, and the very best price possible. Banks and other traditional funding institutions will never lend money on a future inheritance, no matter how large or small the inheritance. 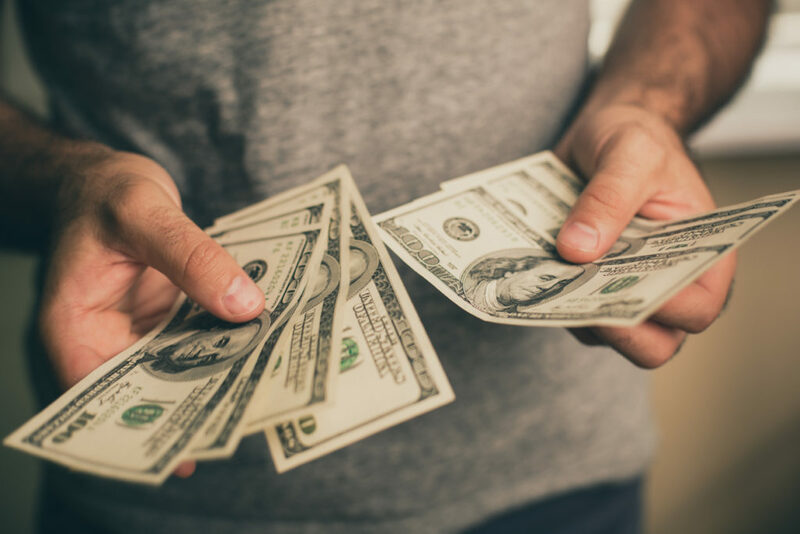 Whether you are receiving an inheritance of $10,000 or $10,000,000, we can help you receive a portion of your inheritance right away to use however you need! There is no obligation or cost to discuss the specifics of your inheritance with one of our friendly representatives. They are here to look into all your options and guide you through the process smoothly. By receiving a fast and simple Inheritance Cash Advance, heirs can now access their delayed inheritance payout extremely quickly and easily. In fact, the entire process takes 3-5 business days and can be done with information the heir likely has already! To contact us by phone, please call (866)905-0815. Otherwise, please fill out the form below and we’ll reach out to you ASAP.